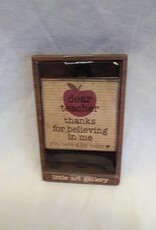 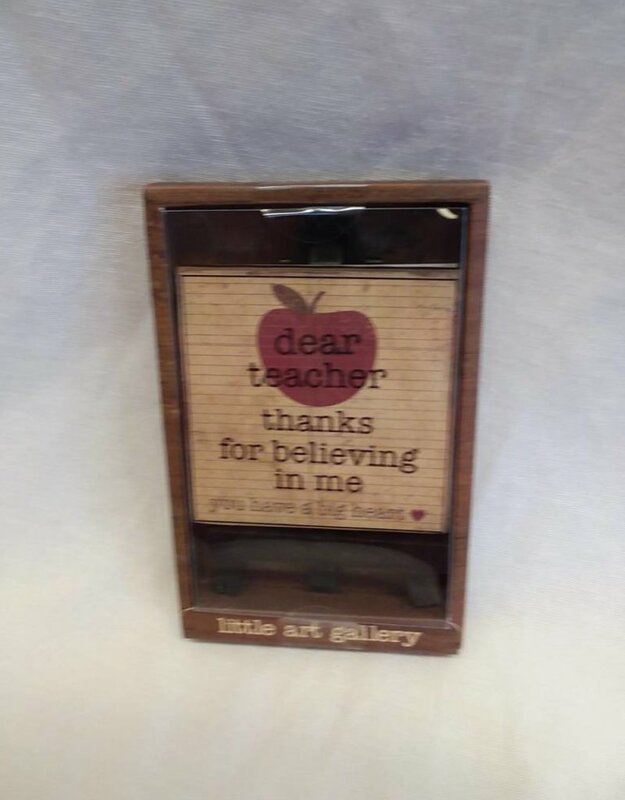 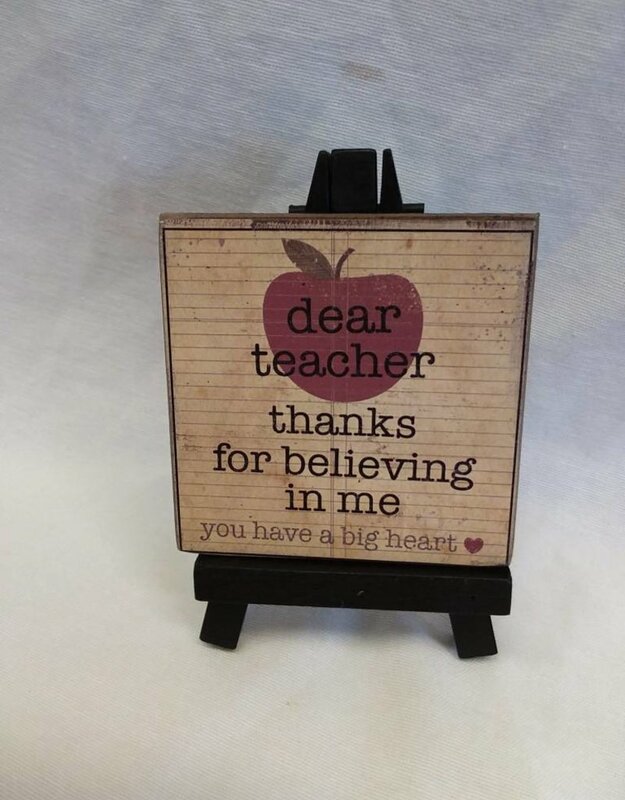 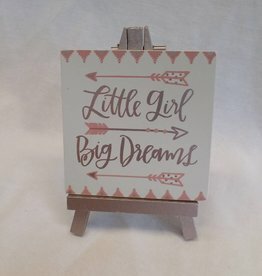 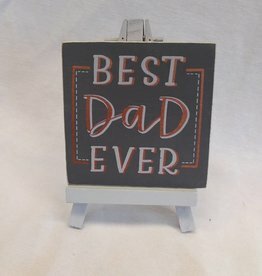 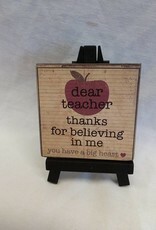 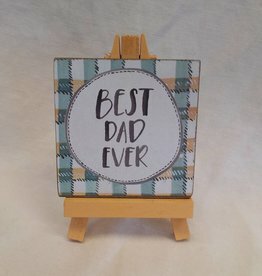 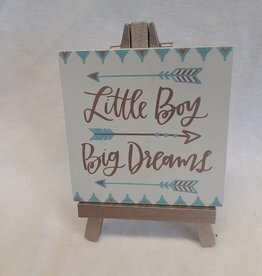 Great gift for that awesome teacher! 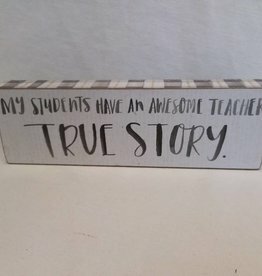 True Story Shelf Sitter, 8"x2.5"x1"
Teachers teach our children what counts. 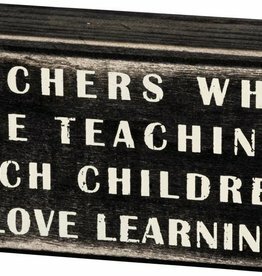 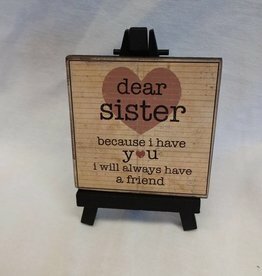 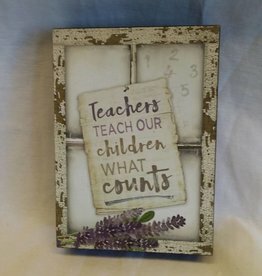 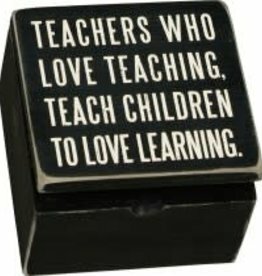 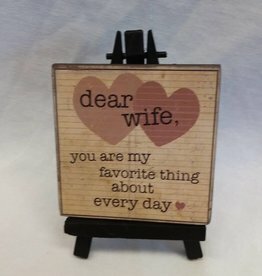 Teacher window box sign, 5"x7"x1.5"